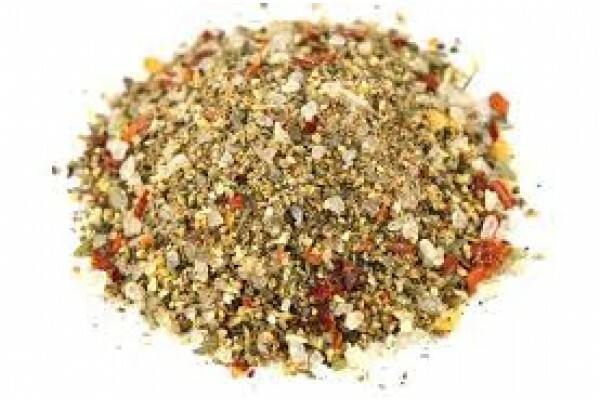 The Best garlic steak seasoning to enhance the flavours of your best piece of steak. Ingredients: Turmeric, Dehydrated Vegetables, Red bell peppers, Mixed herbs, Garlic flakes, Himalayan salt, Sugar. Contains No MSG.